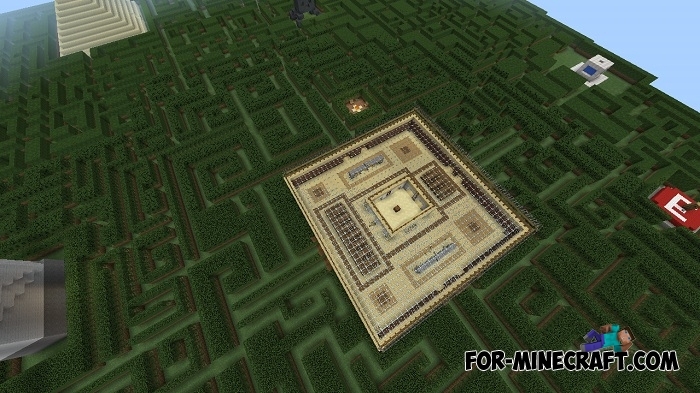 This is one of the biggest and most intricate labyrinths created for Minecraft Pocket Edition. You will pass through many paths and will be very nervous when your passed places are repeated. The Three Mazes is a great opportunity to test your memory and analytical abilities, since you have to wander around in very similar places and look for a way out. I think it's not necessary to explain that it is forbidden to break the blocks here. Perhaps this is the main rule that must be observed. Also, do not use fly or creative modes, it is equated to cheats. 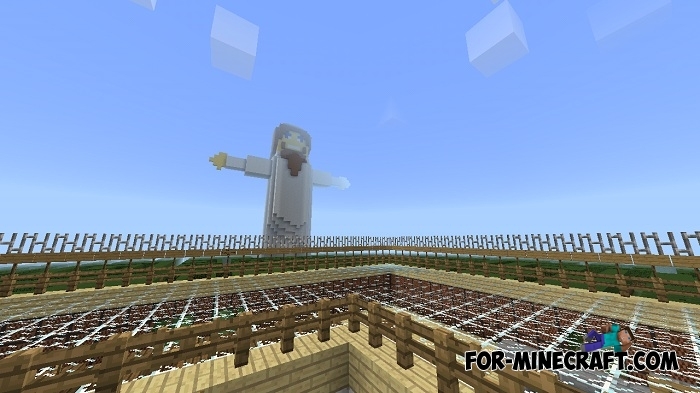 During the game you will find structures in the form of different objects. 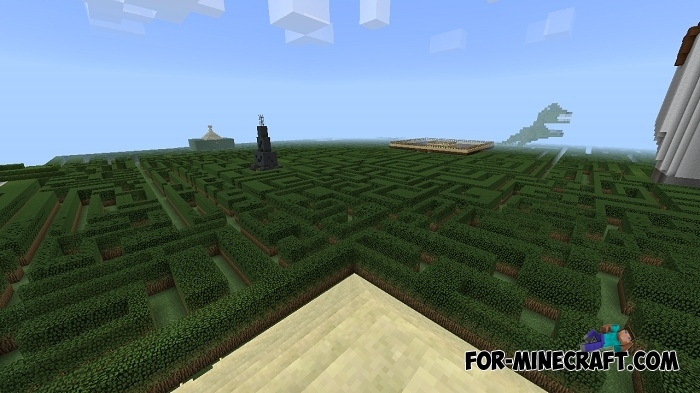 Use them to reach the final goal and get out of the maze.